Welcome to the Wheelchair Lifts & Ramps group of SmartGuy.com. Feel free to interact with other professionals from across the world. You can find professionals, find deals on services, find professionals who might barter, or simple post questions, comments, or suggestions. 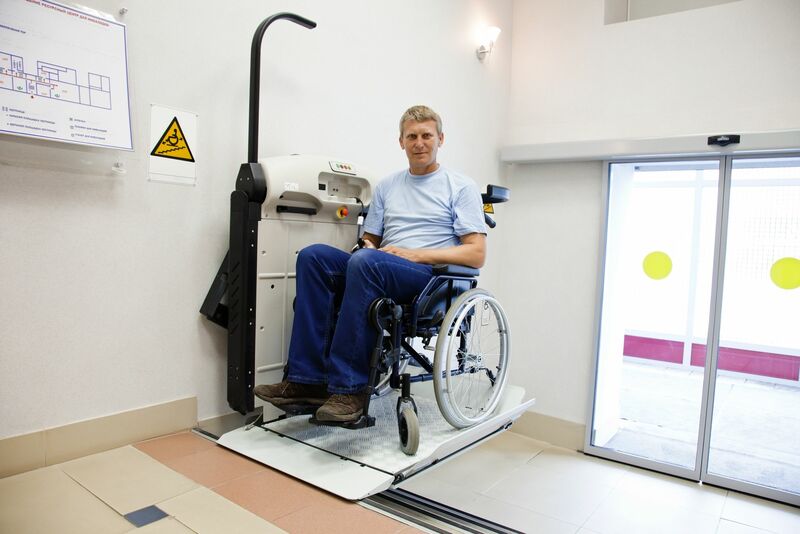 Wheelchair Lifts & Ramps are designed to facilitate those in wheelchairs i getting around, whether going up a flight of stairs, getting into a vehicle or entering a otherwise inaccessible room or building.